Needtobreathe played a concert in Memphis this weekend, so we decided to take a small roadtrip. It's only a couple of hours from Birmingham and we decided to do some of the things we used to do years ago, along with the concert. Always work hard during the week, and take some fun time on the weekends. And always thank God for the blessings you have. He is a good God, just believe and trust in that, no matter where you are in life. 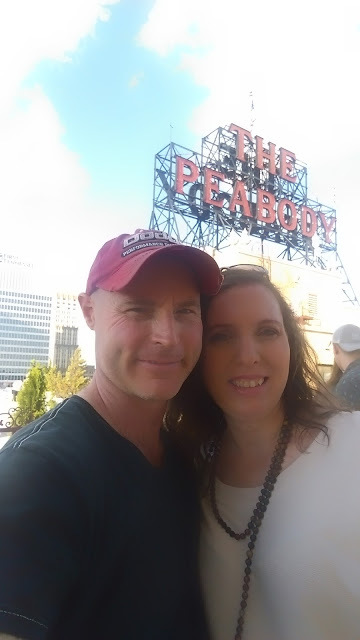 Here we are at the Peabody Hotel. Hope u had great time Shane.